It's funny, every holiday season (both Halloween and Christmas) I turn into a movie-o-holic. Last week Alex & I watched our first Christmas movie together. A Muppet Christmas Carol... Don't ask me why we chose that one first, but we did. And honestly, I'll always adore that movie. Since then we've watched Home Alone, White Christmas and Scrooged, which are my all-time favourite Christmas movies. What are some of your favourite Christmas movies? Let me know in the comments below so we can discuss! 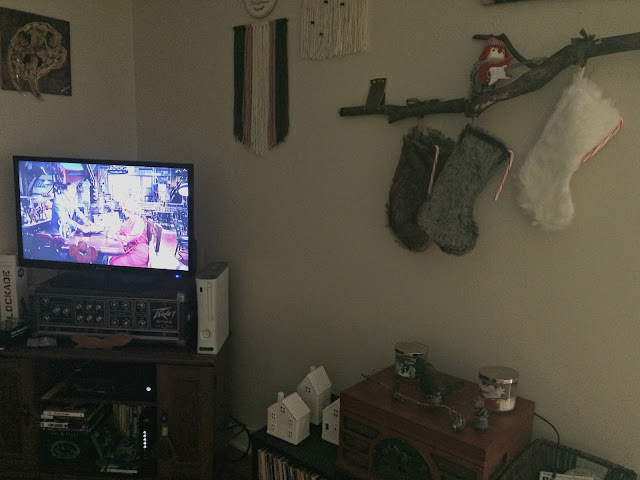 We have watched Scrooged, A Christmas Carol (Alistair Sim), A Christmas Story and quite a few Hallmark movies. We still have a several to get through, including An American Christmas Carol and Christmas Vacation! We love them all too!